This year’s National Water Week runs from 15-21 October and with it comes the schools poster competition, providing primary school students with a great opportunity to get their imaginations flowing. All primary schools, as well as home-schoolers, in the East Gippsland region are encouraged to design a poster using their knowledge of water-related issues that have significance and meaning to them and their local area. East Gippsland Water’s Acting Managing Director, Dean Boyd, said, “This competition gives students a great chance to learn and develop their understanding of the importance of water and using it efficiently. “The theme for this year’s competition is ‘Water, the Heart of our Culture’. Entries are now open and all primary schools in the area have been sent a letter inviting them to take part. The closing date for submissions is 4pm on Friday 1 September and the winners of the competition will be presented with their prizes during National Water Week itself. 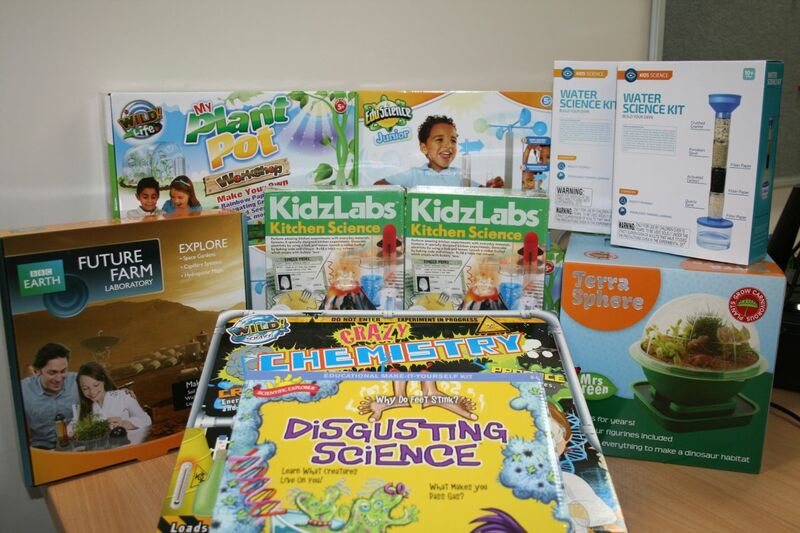 The individual prizes for regional winners are science experiment kits, with their schools receiving funding towards an environmental project. At state level there are also prizes for both the winners and runners up – the winner’s prize in each category being $500 with runners’ up receiving $250. There will also be cash prizes awarded to the school of each student winner and runner up. The National Water Week Poster Competition is a great classroom activity for primary school students, providing them with the opportunity to be creative while learning about the vital role water plays in the community at the same time. For more information please contact our Community Engagement Team on 5150 4452, or email education@egwater.vic.gov.au.